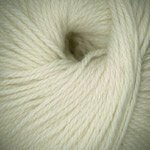 Feel the softness of Plymouth Cashmere Passion! 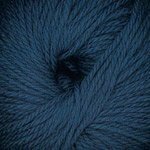 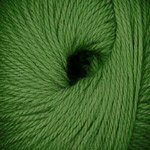 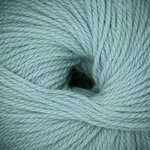 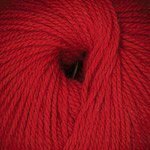 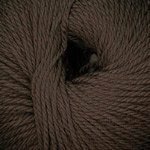 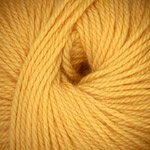 This merino wool and cashmere blend yarn is a worsted weight and comes in a lovely array of contemporary solid colors. 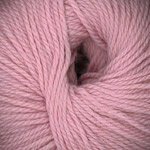 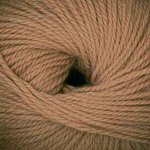 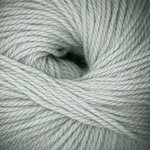 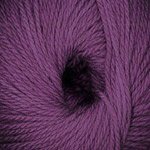 Cashmere Passion would make unbelievably soft & snuggly sweaters, hats, cowls and accessories.